It’s been a wee while since I’ve been to a whisky festival and I have just been able to wander about. In recent times, I have been behind a stand, passing on what little knowledge I have about the booze trade to friendly and unfriendly punters alike, while offering them a dram of something, whether that is Japanese whisky, rum, sherry, Scotch or the other random drinks I sling at these occasions. 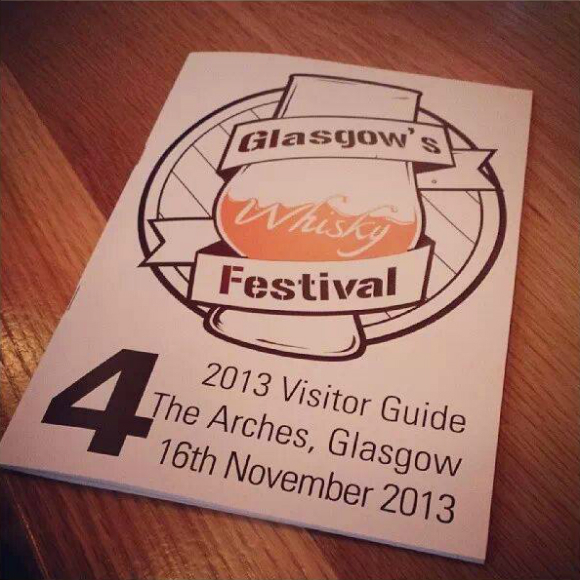 This is one of the reasons why Glasgow Whisky Festival was such an enjoyable festival for me. I mean sure, Edinburgh Whisky Blog had a stand. But we weren’t at it. Tiger and I were running about tweeting, tasting and chatting. 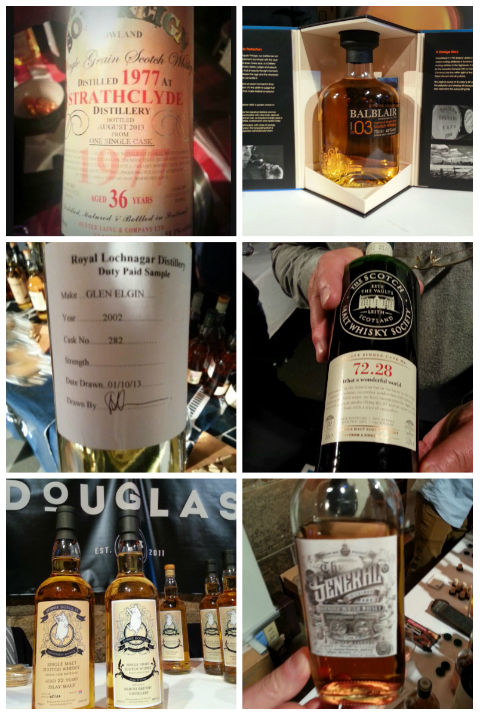 Don’t get me wrong, I enjoy running a stand at a whisky festival, but it is more fun to be just an attendee. Favourite dram was a close run thing , as the Glenturret and Strathclyde were very tasty at the Hunter Laing Stand, and the General from Compass Box was superb. The Glen Elgin Cask Sample was brilliant and the Great Whisky Company Cognac was awesome. I think it has to go to the Compass Box General though. Stunning stuff. I’ll write a full review soon. 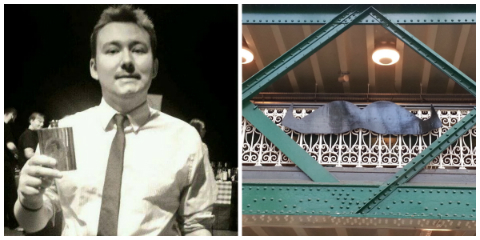 Overall: Get a ticket for Glasgow Whisky Fest next year. It is a blast. This entry was posted	on Saturday, November 23rd, 2013 at 8:24 pm	and is filed under Events. You can follow any responses to this entry through the RSS 2.0 feed. Responses are currently closed, but you can trackback from your own site.